Do You Think You’re “Tone Deaf”? Many people come to me believing and claiming that they are tone deaf. On inquiry, however, it see ms that tone deafness seems is actually more of a mystery to them. (the biggie) you’re tone deaf. Have you ever been the recipient of these not-so-helpful comments? The truth of the matter is that most people simply need ear training! Occasionally, a person may have a medical or cognitive condition that inhibits their ability to hear pitches relative to one another, to “sing back” pitches they hear, or to produce differentiated pitches. But the vast majority of people who think they’re tone deaf (or are told by insensitive siblings when they’re 13 that they can’t sing worth beans) just need to train their ears and brains how to hear and sing well. learning to feel in your face and body whether you’re on pitch or not. This isn’t some esoteric thing; it has to do with principles of physics and the physical vibrations of sound waves. 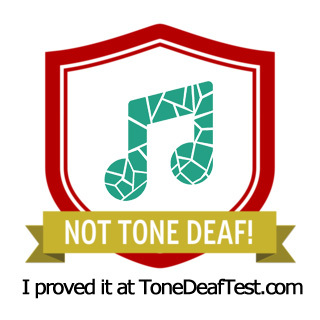 If you’d like to discover the likelihood of whether you’re tone deaf or not, take the test at tonedeaftest.com. 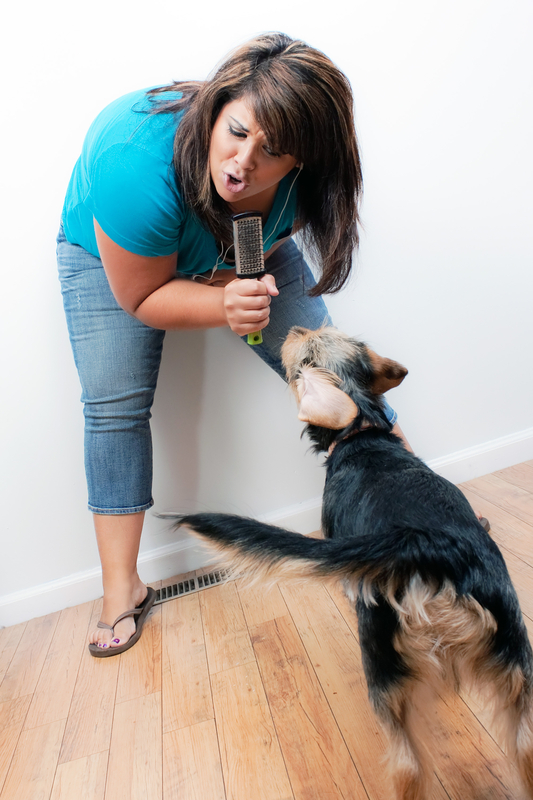 As for myself, I was relieved as a voice teacher to learn that I’m definitely not tone deaf. Phew! If you need some lessons and want personalized attention, of course call me or contact me through our web form here. But if you’re looking for an online way to learn to sing, check out Musical U’s online “how to sing” course here. 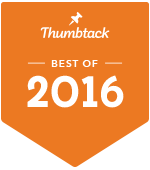 They also have a free, introductory ear-training “crash course” that is delivered to your email inbox, which you can get here. Their course is interactive, step by step, affordable, grounded in musical excellence, and very helpful. You may even use it while obtaining monthly or more often private sessions with me as a “check-in” time. I’ve worked with several students in this way and it’s been extremely beneficial for all. Check them out, have fun with them, learn from them, and PLEASE let me know in the comments below what you discover!